Are you a young leader looking to understand yourself, your peers and the workplace? If so, Signature Strengths was MADE FOR YOU! You want to give your generation and future generations hope. Diane understands that the highest level of need in every person’s life is to make a difference in the world around them. That is why she has chosen, “Building Organizations that Change the World,” as the motto and mission for Blueprint Leadership. As she uses her skills to empower organizations to meet this need, she simultaneously fulfills her mission to make a difference in the world. Get her full story here! 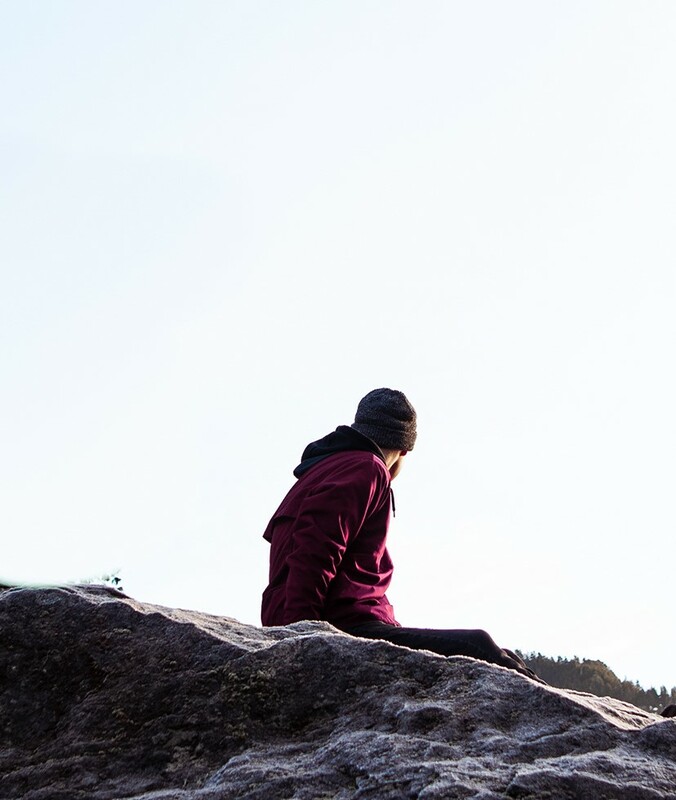 "In our introductory meeting with Diane, the leadership team took a deep dive into how we communicate and how others perceive us, especially when we’re under stress. We learned how to utilize our styles to open-up channels of information flow with others. That learning was so impactful that we decided to roll the program out across our entire company." “Diane and the Blueprint team blew us away. We are a very science oriented company and have numerous team members who need data and metrics to support these types of programs. 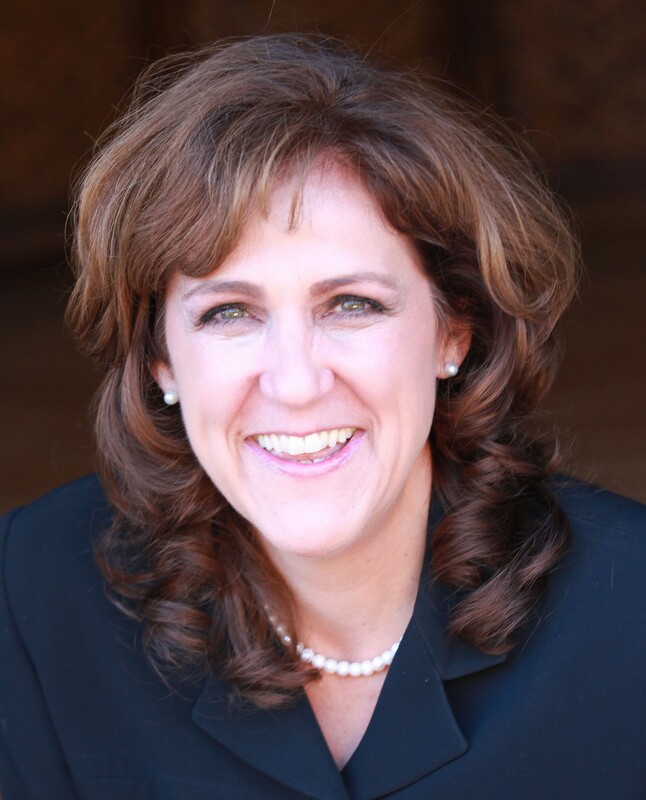 Diane’s ability to synthesize the various individual assessments and connect them to team behaviors was essential to the transformation of our team." "Diane has worked with the Ellipse team for many years. Her contribution is key to our development as leaders and the creation of a company culture that has become our identity. Diane doesn’t provide answers. Instead she helps us identify & focus on what’s important to us. It's a safe environment where we can see ourselves and our actions more clearly." Many leaders lead by what they do. The best leaders also lead by who they are. 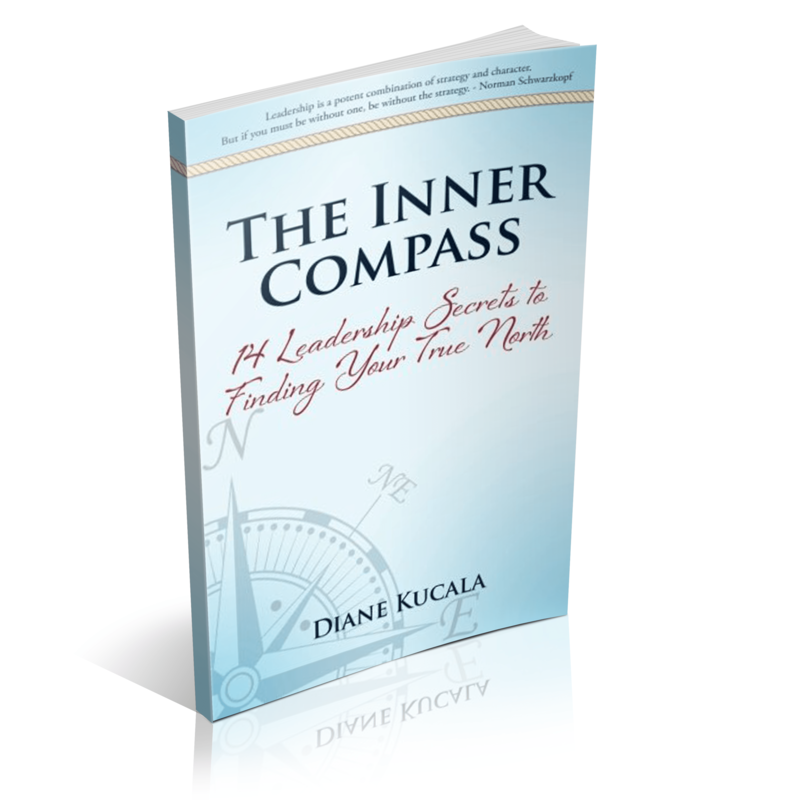 In The Inner Compass, author, coach, and leadership expert Diane Kucala explains and illustrates fourteen character traits found in the best leaders. Each chapter is powerfully and simply written with busy professionals in mind to equip them to take their leadership to the highest level. Each page reveals transformational mindsets, including: • The true power of leadership starts with the character of the leader • Even people of character make mistakes, but having character means they can always get pointed in the right direction again • Leaders of character inspire those around them to contribute their best, which brings greater results, happier workplaces, and increased possibilities for the future • There are many examples of leaders with character, despite the common reputation business leaders have • And many more! The Inner Compass is a resource you will return to for years, reminding you of what is possible for leaders with character. Using this book as a practical guide, your business and leadership will experience radical transformation. Most importantly, The Inner Compass will become just that—inward character traits you truly possess, not simply more tricks or tips you have to remember. These will become part of who you are, helping you always stay aligned with your True North. 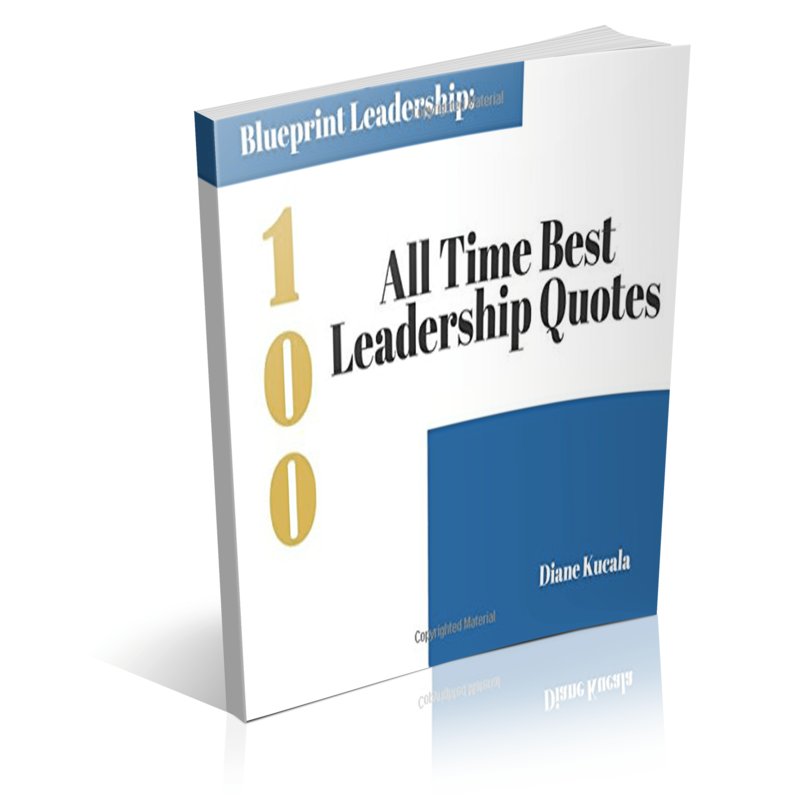 “Blueprint Leadership: 100 All Time Best Leadership Quotes” is a compilation of 100 Essential Attributes of Great Leaders paired with an inspirational Great Leader quote and illustrated by a collection of high quality photos. This unique approach makes the book intellectually stimulating, emotionally motivating and visually appealing. This book will inspire and challenge you to lead with greatness at work and at home. You can also utilize it to encourage and grow leadership strength in others -- including people you lead at work and home. Enjoy and pass the wisdom along!